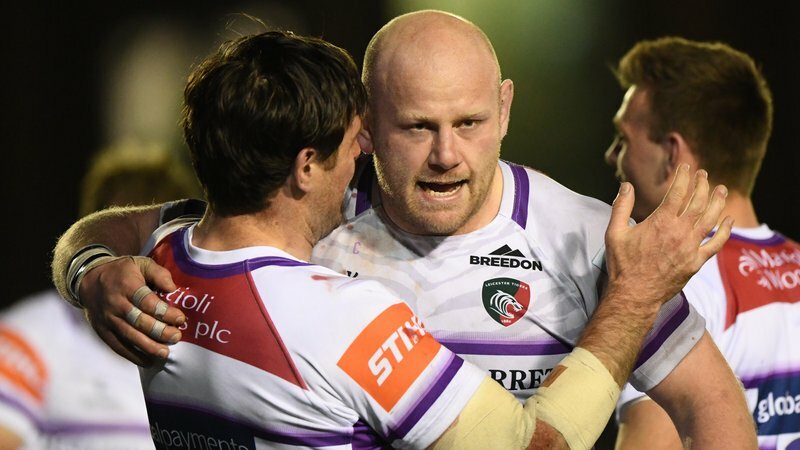 Geordan Murphy says the one point taken from defeat to Saracens was “little consolation” for Leicester Tigers on Sunday. 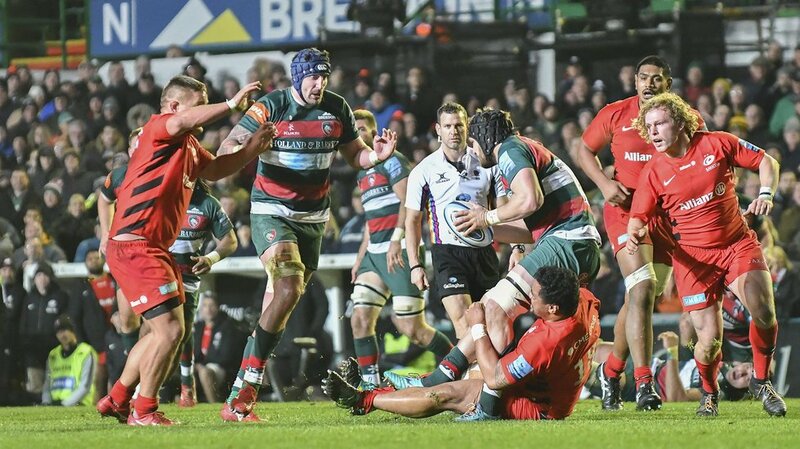 Tigers trailed 21-3 at half-time after an impressive opening spell in which the home side twice failed to convince the referee and television match official of ‘scores’ but fought back to within two points in the closing stages before unbeaten Sarries sealed a 27-22 victory. “I’m really disappointed,” said interim head coach Murphy. “I thought the game was there for us to win. Murphy, though, did see an improved performance in the second half, during which Brendon O’Connor scored twice from lineout drives and replacement Matt Smith ran in a third. 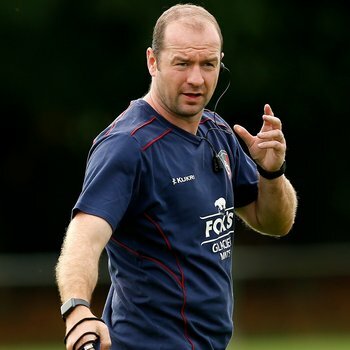 Though there was some controversy too when Sarries lost two players to the sin-bin, including Ben Earl for a deliberate knock-on as Gareth Owen looked to put O’Connor in for another score. “You just have to stay in the game and at half-time we were concerned that we weren’t in it,” said Murphy. “But we came out and built on that second half. We got close but it’s hugely disappointing to not get more from the game. 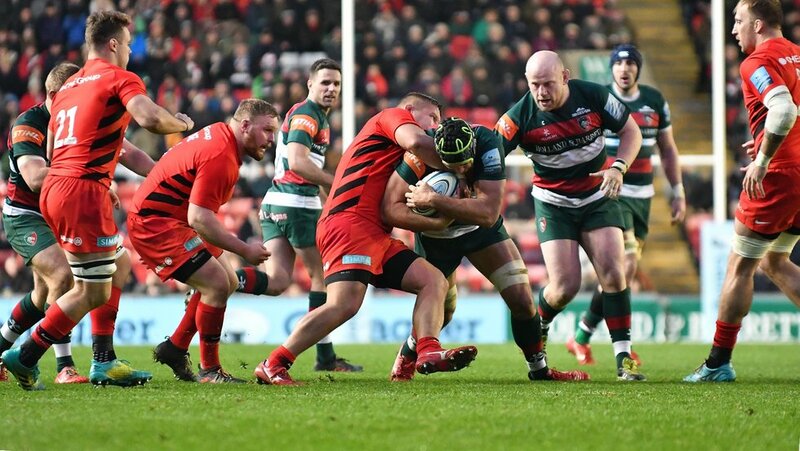 “I thought in the dressing room at half-time that we have more quality than that in the room, we resolved a few issues and we got back into the game, though we got over the line again and didn’t get the try, and we lose by one score in the end. 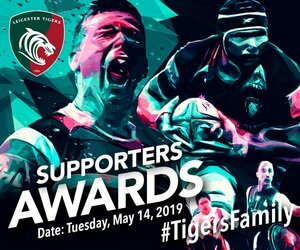 Tigers lost full-back George Worth to injury in the first half and also saw skipper Tom Youngs limp off before half-time with a knee probem. Tigers are back in action at Bristol on Saturday in Round 9 of the Gallagher Premiership season and then go into the European double header with Racing 92 with the home leg on Sunday, December 16. Match tickets are available now.